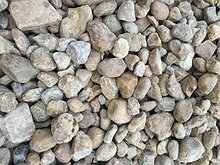 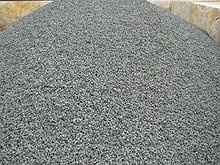 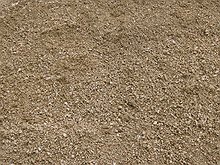 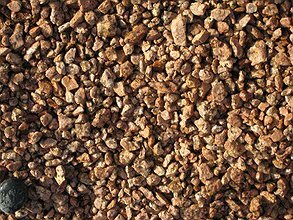 Aggregates products add visual interest while helping prevent runoff or weed growth on a landscape project. 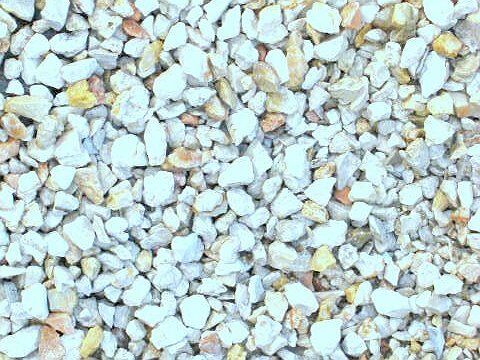 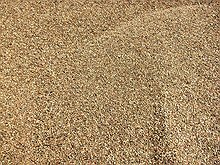 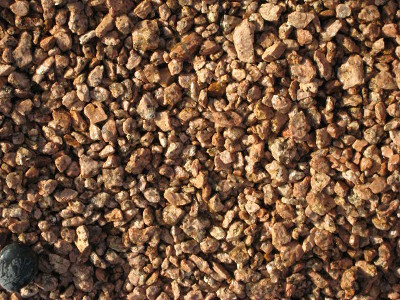 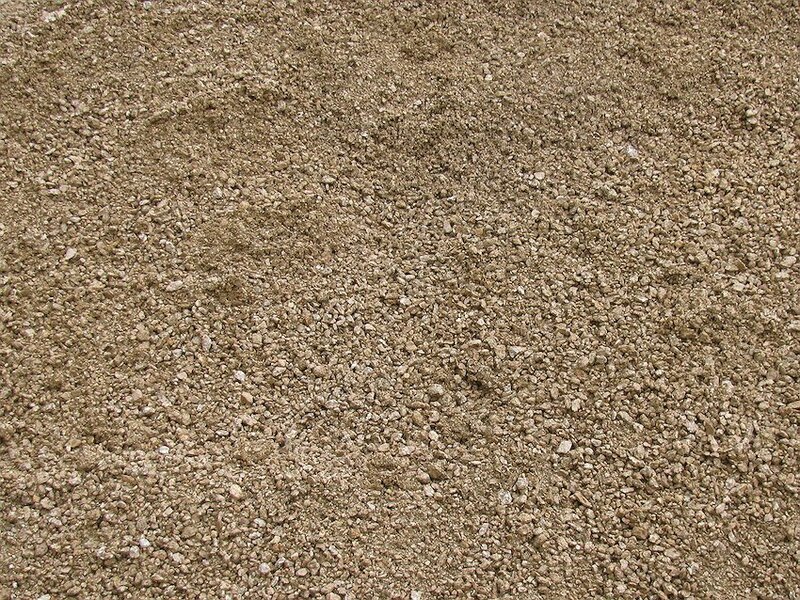 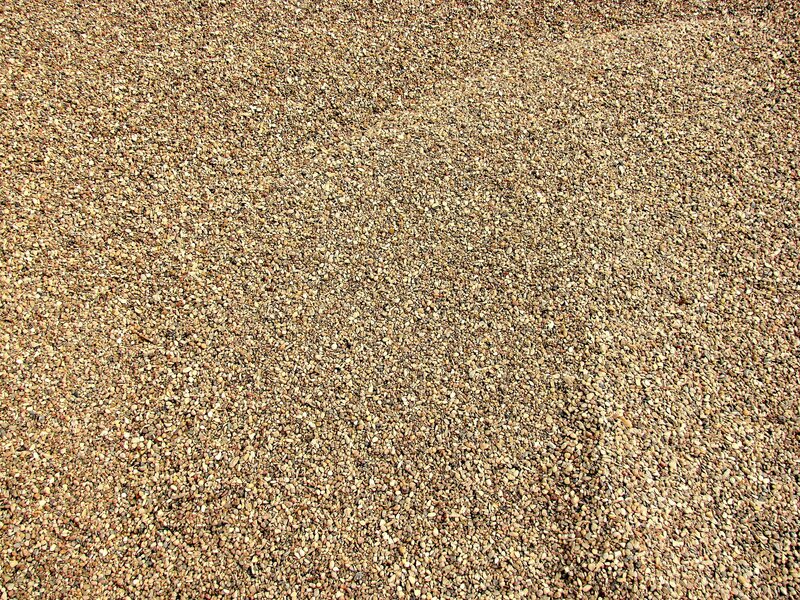 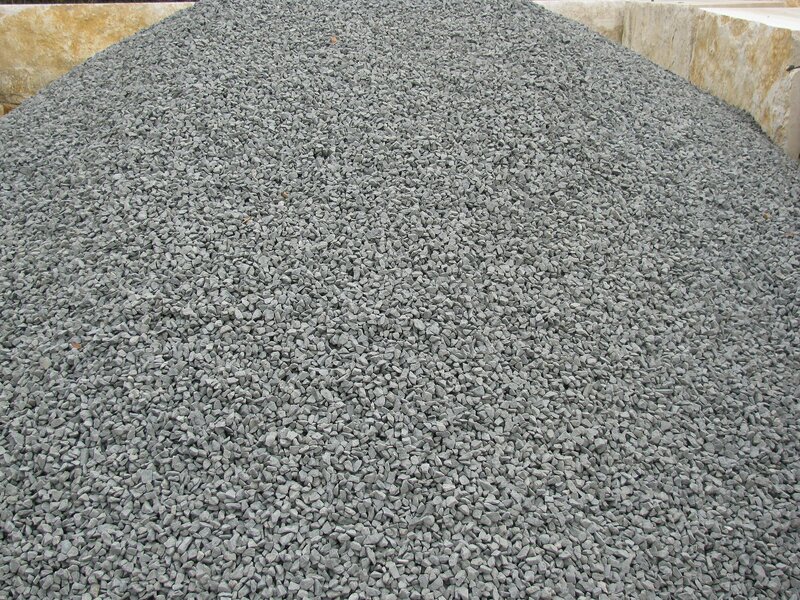 Aggregates can serve many purposes in a design. 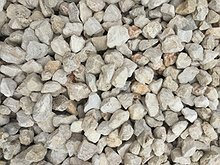 Functionally, not only do they prevent water runoff and erosion, but they can also prevent weed growth and retain moisture, saving dramatic amounts of water. 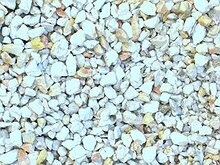 Visually, when paired with the correct plants or other accent pieces they can provide a dramatic contrast in color and texture, and take your landscape from nice to amazing. 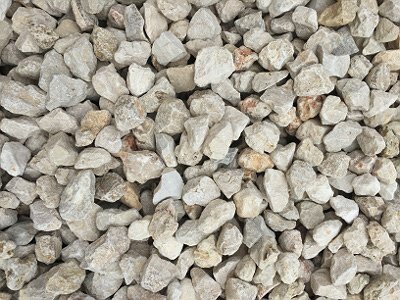 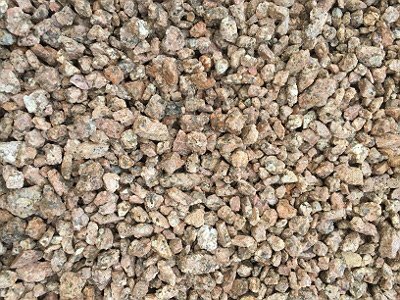 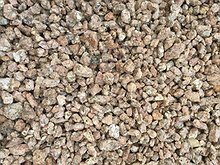 Take a few minutes and browse through just a small selection of the aggregate products we offer on site at Bedrock Stone & Design. 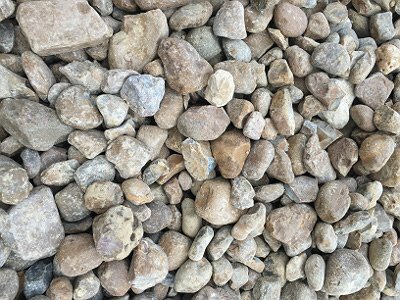 Washed Rock 1/2" - 5/16"